Our cool and cold rentals are perfect for any office or long term home solution when seeking affordable fresh water. No need to purchase refills. Cool & Cold rentals start from $40 per month excl. GST. 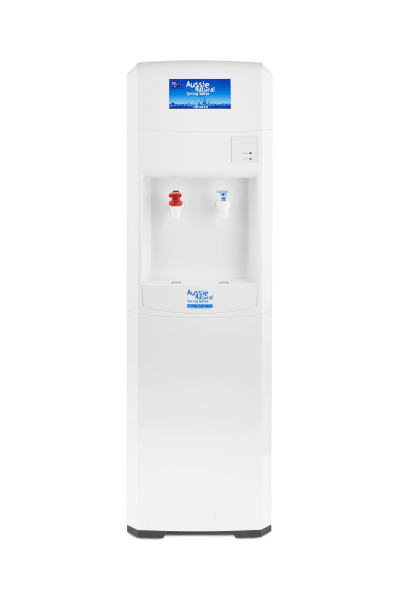 Our hot and cold rentals are the number one option for home and office, with perfectly hot water for your morning coffee, and refreshing cold water to keep you hydrated throughout the day. Hot & Cold rentals start from $50 per month excl. GST. 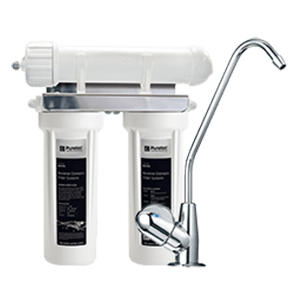 When you’re seeking a more professional and sleek filtration system, our Hydrotap range is the best option for you. Suitable for both home and commercial residence, we have multiple design options available. NOTE: Not all features are available on all products, please enquire to find out which option would be best for your requirements. 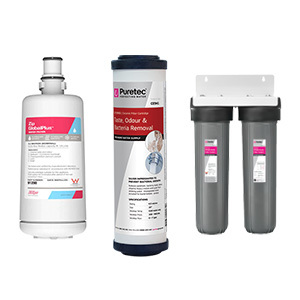 When you’re looking for an overall solution without having to replace your current infrastructure, our In-Line range is perfect for you, though if you do still require a new tap, those are available too. Ranging from in-home and office solutions to rainwater, caravan, and even portable options. These filters will fit perfectly under your sink. 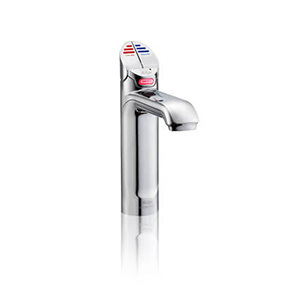 Turn your mixer tap into a filter tap. NOTE: Custom solutions will need to be discussed with Aussie Natural Filtration team to see what can be provided. Need replacement filters? CO2 cartridges? Repairs? or anything else relating to our filters? Contact us and we’ll be happy to help, to make sure you always have access to fresh clean water. NOTE: Though we keep a large number of replacements in stock, delivery times may vary on stock availability and delivery area.